any new 6262 dyno numbers? 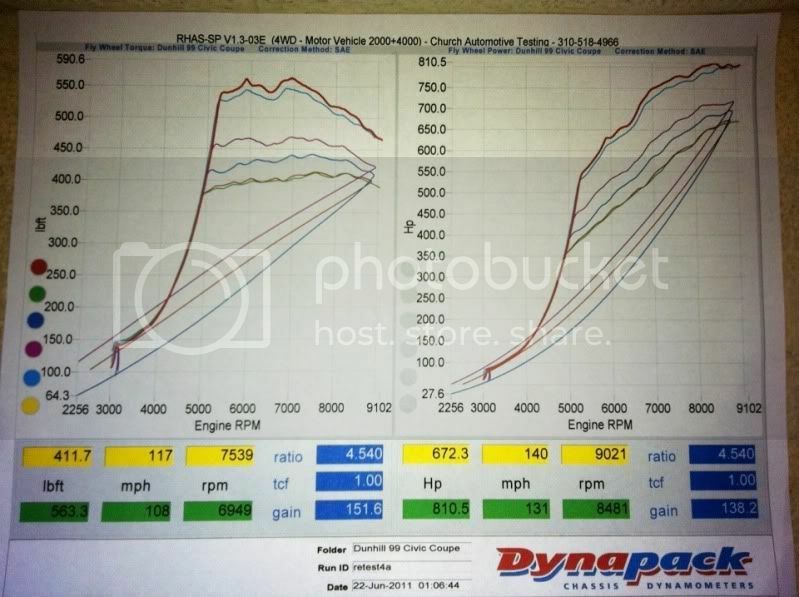 Re: any new 6262 dyno numbers? Didn't say I hated it. Just thought it was a brave thing to do.. Keep it rockin'. That seems pretty high for 28psi on a 6262, even if it is churches high reading dyno. Do you have a sheet? I'm not calling bs, but what trap speeds have you run? that 810hp is on a Dynapack, FYI. Cuz, all BS to the side, I have to admit I like what you've done. Really, if I thought my EF had a chance to look decent with some lights I would probably rock them. I could see being near or at its max, but at only 28psi? i tried calling either you or your partener a few times with no answer...last i heard you guys were moving and never heard from u guys...i still got the same # 7026968706...call me if you wanna make things rite! 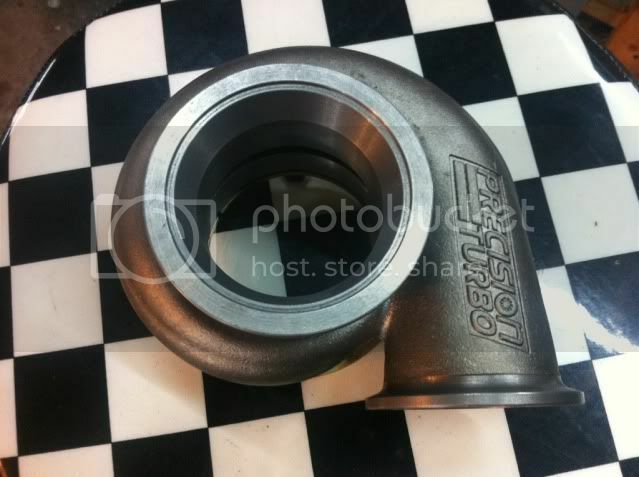 and yes that turbo is bad ***..i guess it was worth the wait for 3 months..after you told me itll take a week. and the best time on the car so far is 10.80 @ 135 no vtec...first time out.. Here a pic of the sheet..
good stuff. Didnt think the 6262's could make 800whp. Finished mine a few months back. Im doing a top mount and putting the v band .82 housing on and plan to make more power i did 584hp at 28 psi on a ram horn and .63ar. 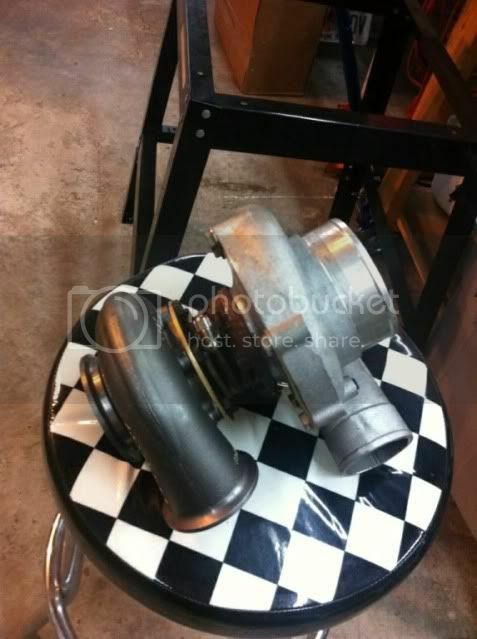 Im also going to a victor x from a skunk 2 so im hoping to make 650.
not trying to thread jack, but im stuck between the 2 turbos as well and dont want to start a new thread beating an old topic. 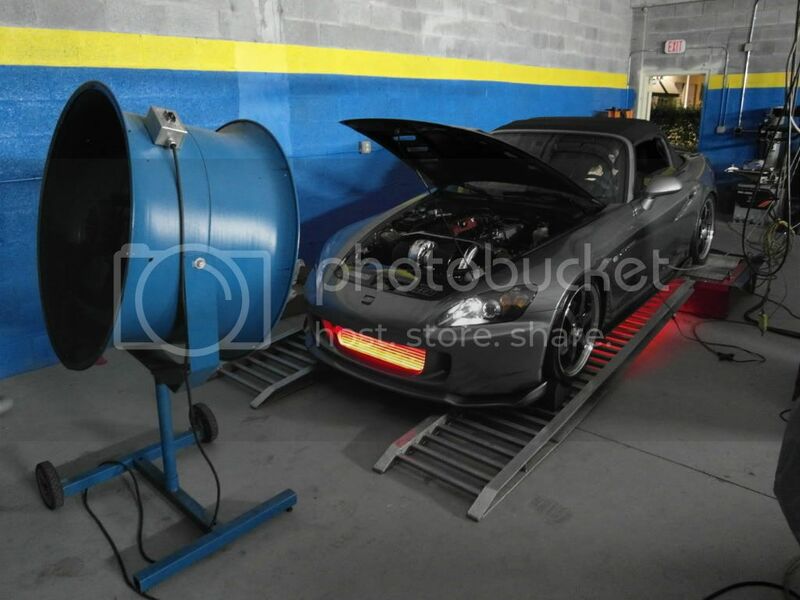 will have new dyno numbers when its all done. It will be cool to see how much I pick up from the .82 compared to the .63. But im also changing from a ramhorn to a top mount and changing intake manifolds. Last edited by AllShowNoGo727; 09-08-2011 at 05:01 PM. Quick Reply: any new 6262 dyno numbers?